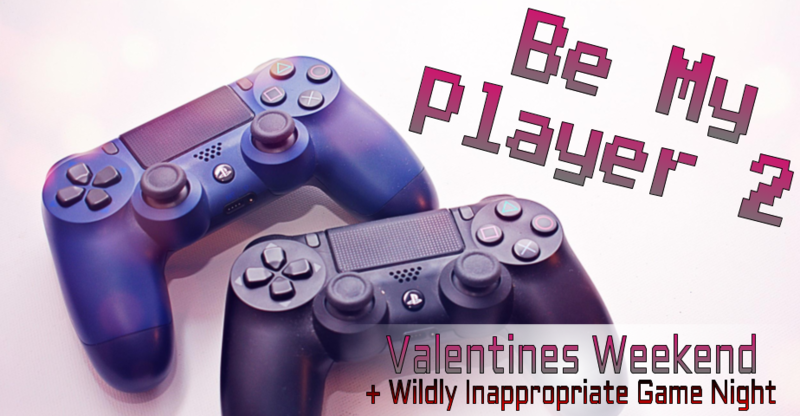 Celebrate Valentines on Thursday, Friday or Saturday—or all three! We’ve got a trio of super-romantic days planned. Not feeling it this year? 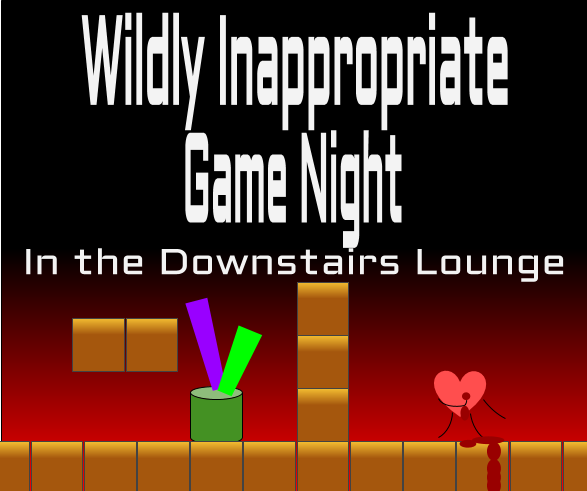 Avoid the hell out of all that lovey-dovey crap from behind the walls of our fortress of irreverence—at Wildly Inappropriate Game Night in the downstairs lounge! Plan a memorable night out—our upstairs dining room will be transformed into a romantic tavern. Treat that special someone to a three-course dinner from our Valentines Menu of delectable, never-before-seen specials. Enjoy your dinner alongside a glass of wine, or one of our tasty Valentines cocktails. Reservations are highly recommended. Make yours now. Planning to pop a special question? Let us know! We’ll help make your moment even more memorable. Retreat to the darkness inside your heart and refuse to celebrate made-up, non-holidays with an irreverent game night! We’ll laugh, we’ll cry from laughing too hard, and most of all—we’ll avoid all things heart-shaped, pink, cutesy, or otherwise vomiting inducing.